removed during the life-saving operation. Imperial training would be invaluable. 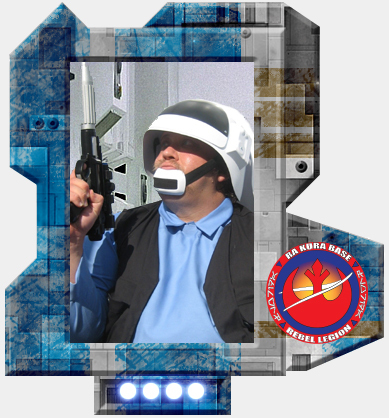 become an asset to the Rebel Alliance. Tantive IV and taken prisoner.